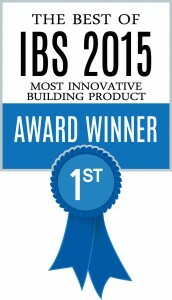 AT last, a 21st century technology designed for a more efficient home storage solution and improved home value. 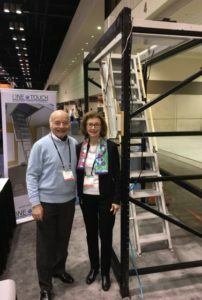 One-Touch is a fully electrically controlled Stairway, 110 VAC, 5 AMPS with battery back-up optional, via a remote and a toggle switch in the attic with 3 positions: Neutral, UP, Down. For safety of operation, the operator has to hold the remote or toggle in the Down or Up position while the Stairway is operating. Holding the remote or the toggle switch Down, drives the stairway to its fully up and retracted position. When the stairway is fully retracted, the motor automatically stops even if the operator is still depressing the remote or the toggle Up. One-Touch is fitted with an automatic brake which purpose is to automatically bring the Stairway to its fully extended position in case of electrical failure. One-Touch’s high strength construction confers stability, ease and safety of utilization. 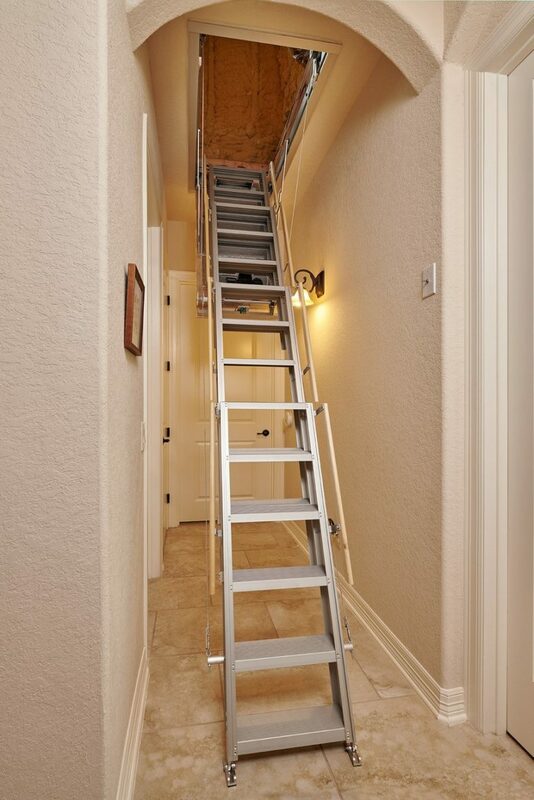 While designed for a typical attic space, this structurally superior and sophisticated operating Stairway can also be used to substitute stairs in a loft to add privacy and additional room space below. One-Touch’s patented revolutionary design incorporates aerospace technology focused on quality, safety and reliability. 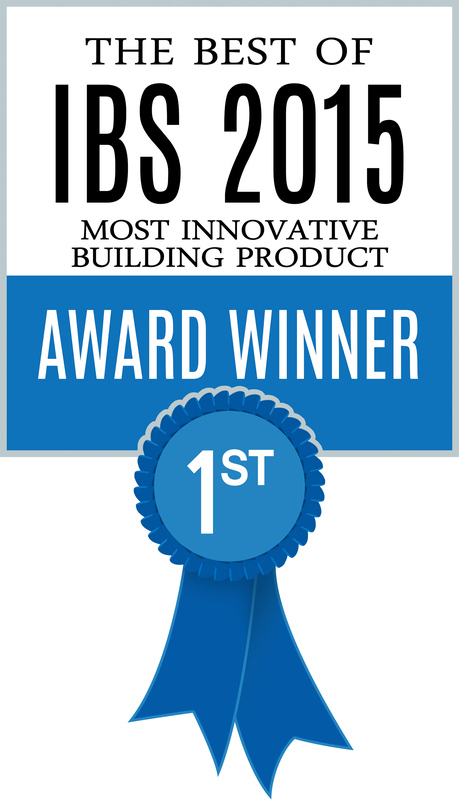 No shortcuts have been taken on our innovative design. 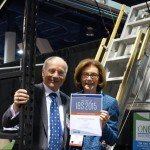 One Touch Electric Stairway was chosen as the "Most Innovative Building Product" by NAHB at the 2015 International Builders’ Show on LAS VEGAS, Jan. 22, 2015!